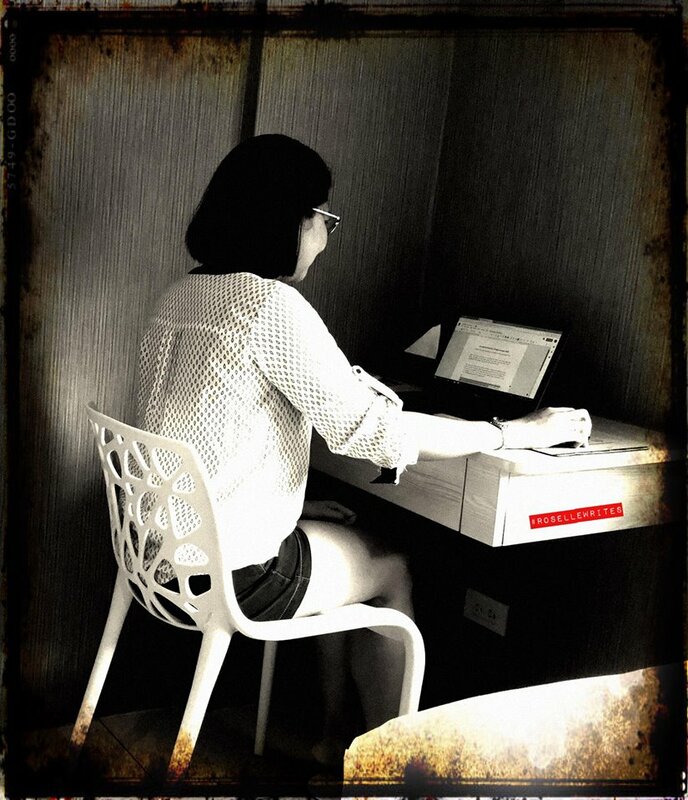 Tanduay is all about the triumph of the Filipino spirit. Established in 1854, it reflects the true characteristics of the Filipino people: the spirit of honor and tradition, the spirit of bravery, resilience, and dedication. 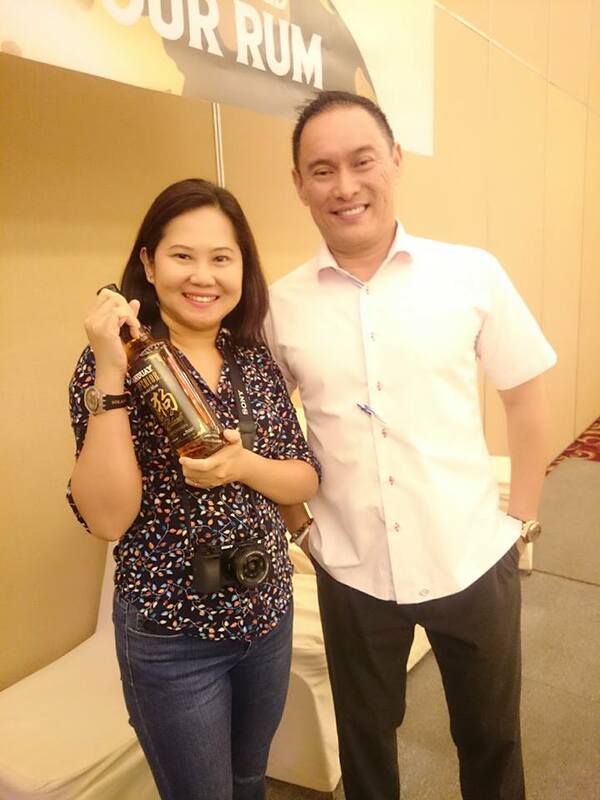 The first ever Tanduay Executive Report was held last June 13, 2018 at the Park Ballroom of the Century Hotel in Pasay City to share the good news to the media. 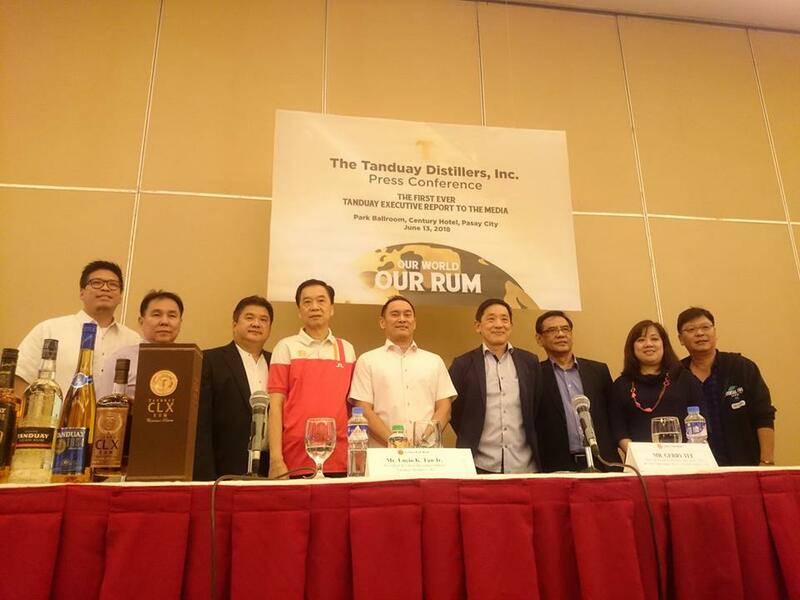 Attended by Tanduay Distillers, Inc. President Lucio "Bong" K. Tan, Jr and other Tanduay executives, Mr. Tan announced that Tanduay is now world's number one. It's the first time that a Philippine-made liquor brand has been ranked the top-selling rum by global spirits think tank Drinks International. Tanduay has taken over the number one spot from a list of international rum brands that has been dominated by Bacardi for years. Receiving awards is nothing new for Tanduay. It is actually one of the most awarded rums with over two hundred international awards that include 100 golds, 7 Monde Selection International High Quality Trophies and a Monde Selection Crystal Award. 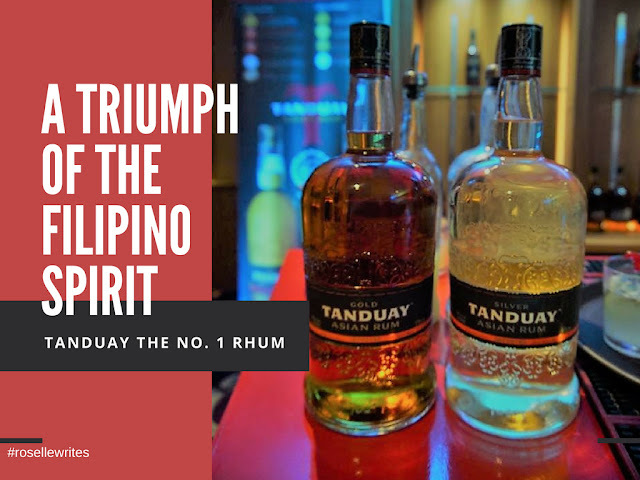 Tanduay's entry to the premium category has won gold medals from the Madrid International Rum Conference, Beverage Testing Institute in Chicago, and superior ratings from the International Taste and Quality Institute in Belgium with its Tanduay Rum Gold and Silver. Tanduay as also been awarded Brand of the Year for three consecutive years by the prestigious World Branding Forum, a registered global non-profit organization based in London. Lucio "Bong" Tan Jr., who actively took the helm the as chief operating officer of the company in 2014, has been credited for the disruptive changes within the company that led to explorations of new markets abroad and new market approaches locally to bring the brand closer to younger product consumers. 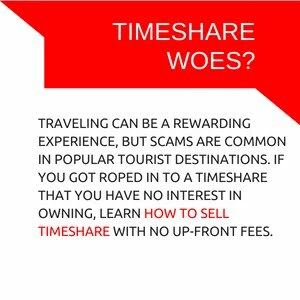 “We were the first to implement a nationwide music marketing campaign that brought Tanduay to a younger market. We were also the first local liquor brand to sponsor an NBA Team the Golden State Warriors. We continue to push further as we ride along an ever changing market landscape now dominated by health-conscious, athleisure-loving millennials with the launch of Tanduay Athletics and a sponsorship of the Century Tuna Superbods. Both projects contributing a premium to Tanduay’s brand equity,” he related, citing some of the marketing innovations that led to Tanduay becoming the world’s number one rum.